Surf News Network, March, 2015. 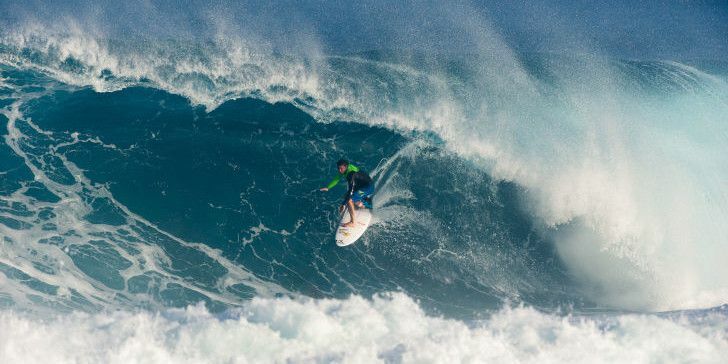 North Shore, Hawaii – Being a Grom on the North Shore is an essential rite of passage in the surfing world. The lucky Body Glove Grom crew consisting of Lucas Taub, Kyle Brown, Brogie Panesi, Noah Collins, Wil Reid, Ben Seaberry, Mo Freitas and Breyden Taylor got to spend ten days at the coveted Body Glove House at Off The Wall. With that much young blood running around in the house, wildness ensued at almost all hours of the day.